We welcome you into our home to get revitalized from head to toe. We offer something for everyone. Spend an hour getting a new style, a facial, or a manicure, or spend the day with us reinventing yourself in the hands of our professional team. We offer total beauty care individualized for your needs. 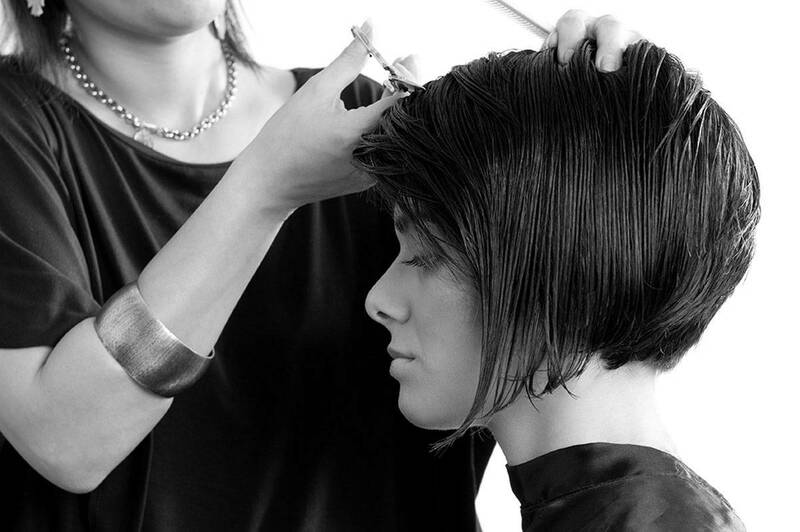 At Mia Bella Salon, you have found a friendly, relaxing home with us. You can trust our team to go above and beyond your expectations. We are a premier Lancaster hair salon with expert hair stylists that will design a look that compliments you and your lifestyle. We will custom design and cut your hair according to your facial shape, hair texture, density, and condition; incorporating your desired style. Add volume, length and versatility to your hair style the easy way — with natural-looking hair extensions at Mia Bella Salon Services – a Hair Extension Salon right here in Lancaster PA!